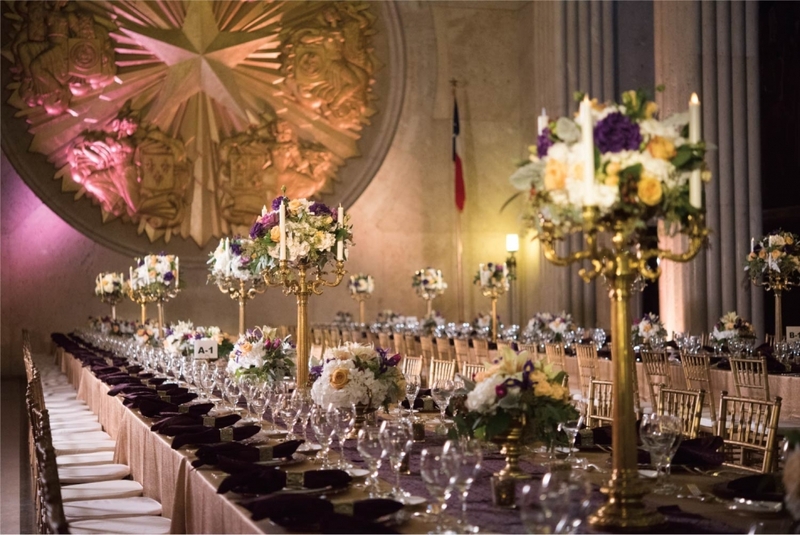 The Hall of State event venue in Dallas, TX delivers high-quality event planning and catering services with precision and excellence. 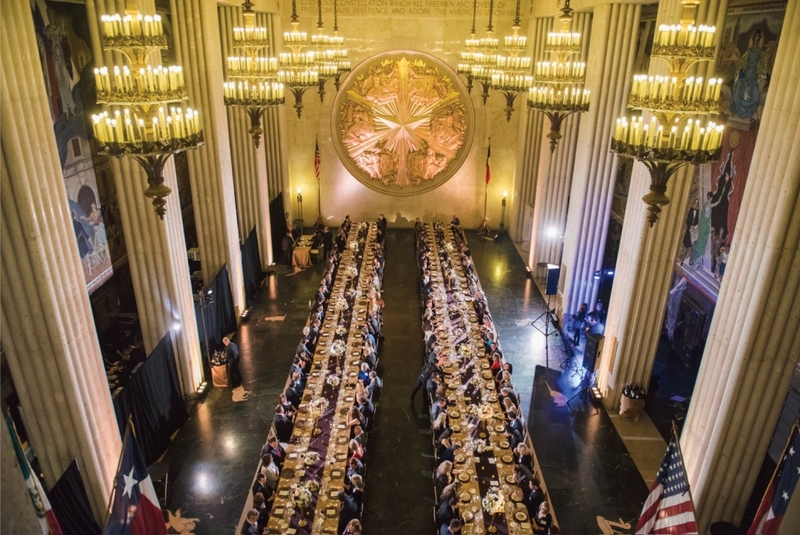 Considered one of the best “Art Deco” designed buildings in Texas, the Hall of State event venue is a beautiful and impressive space that can host a wide range of events, including, but not limited to, weddings, corporate dinners and social galas. Commissioned by the State of Texas for the 1936 Centennial Exposition, this elegant event venue is rich with Texas history. The Hall of State is known for hosting events in honor of presidents, heads of state, royalty and other persons of influence. Its notable history and distinguished guests make it one of the most esteemed and beloved landmarks in Fair Park. The remarkable architectural design of the building can be seen in the meticulous attention and detail of the stunning gold-leafed medallion and painted murals in the Great Hall. This room presents a stately setting for both corporate events and social gatherings. An elegant seated dinner or award ceremony are just a few of the many possibilities for guests who are looking to book an event here. There are many amenities available to help tailor a beautiful event in the Great Hall or any of the additional rooms within this facility. The majestic Hall of Heroes is a great event space for Catering and Bar services and features 6 bronze statues of notable figures in Texas History. Guests can admire these impressive works of art while enjoying cocktails and tray-passed hors d’oeuvres. Additionally, hosting a corporate meeting could never be easier at the Margaret and Al Hill Lecture Hall with amenities that include a stage, ample seating, 2 green rooms, and audio/visual capabilities. Any soon-to-be bride looking for a “regal” wedding will find that the Hall of State presents a variety of elements to achieve this. The Great Hall is the perfect room to hold your nuptials in, with many architectural elements that can be incorporated into the design of your event. The 12-foot gold-leafed medallion serves as the focal point of the room’s design, with additional features that include sleek marble floors, grand columns and ceilings done in Aztec motif. The stunning gold accents and candle chandeliers complement a wide range of event settings and décor, providing breathtaking scenery during the wedding ceremony. Amenities include Bride and Groom dressing areas, services for an indoor/outdoor ceremony or reception, and a dedicated on-site event manager. Brides are sure to feel like royalty on their special day when surrounded by these dazzling elements. Our award-winning catering team will create the perfect menu to match the vision and design of your event, with plated dinners crafted in line with the evening’s style and sophistication. 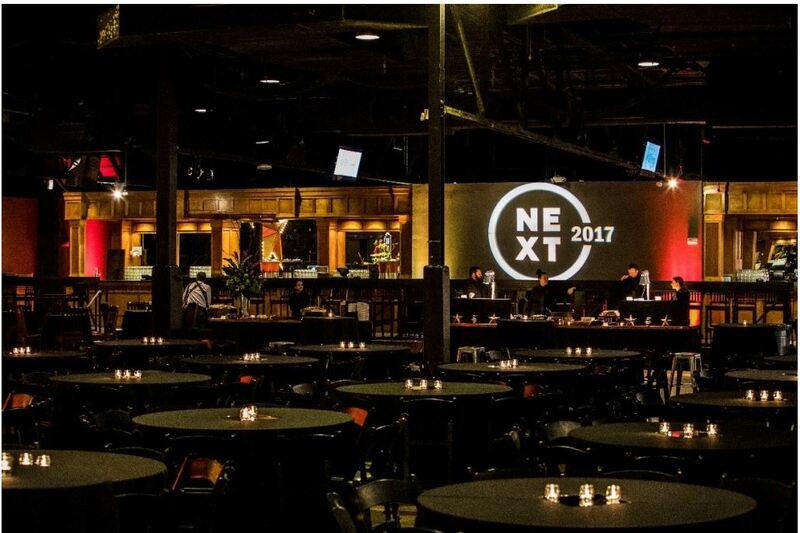 If you are interested in booking this venue for your next corporate or private function, contact one of our Sales Professionals at (214) 421-0774. A premier wedding venue for soon-to-be brides, the Ruthe Jackson center offers many different in-house amenities to make your special day both memorable and exquisite. The ballrooms offer extensive space for 100-400 guests. Each of the rooms at this event venue is equipped with state-of-the-art audio-visual technology and upgraded, ergonomic chairs. 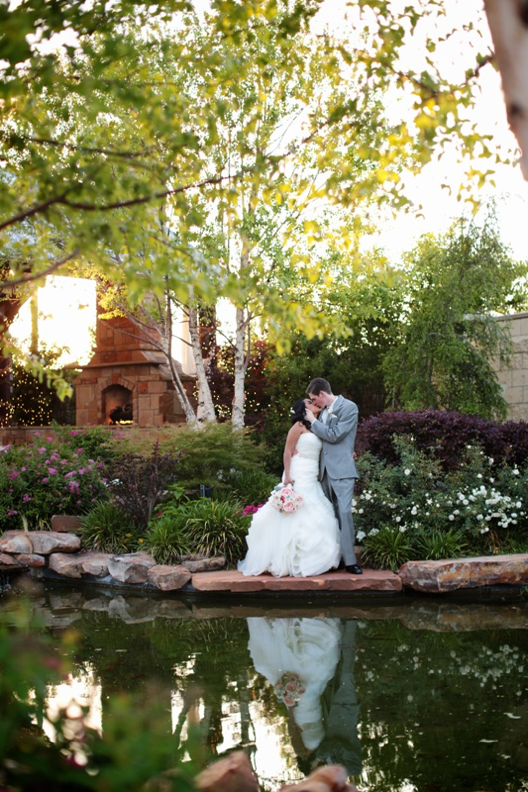 An outside event space is also available with a beautiful stone fireplace setting for the wedding ceremony. These lush gardens enclosed by stone walls provide great photo opportunities against a stunning backdrop. Event planners will find that the functionality of this space creates the perfect environment for corporate events and private parties. The stately ballrooms within this venue are tailored for more than just weddings and can be transformed into family celebrations, birthdays, gala events, fundraisers and more. Rooms are also furnished with the latest technology to allow for special presentations during your corporate meeting or private event. Amenities include audiovisual capabilities, high-speed Internet access, and LCD projectors to make your event a success. 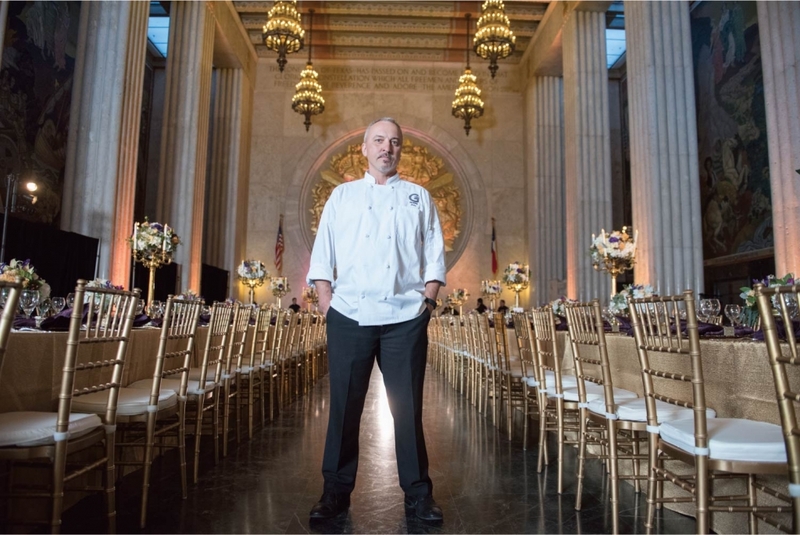 With any event setting, the G Texas Catering team is dedicated to ensuring that every detail is executed with meticulous precision and style. 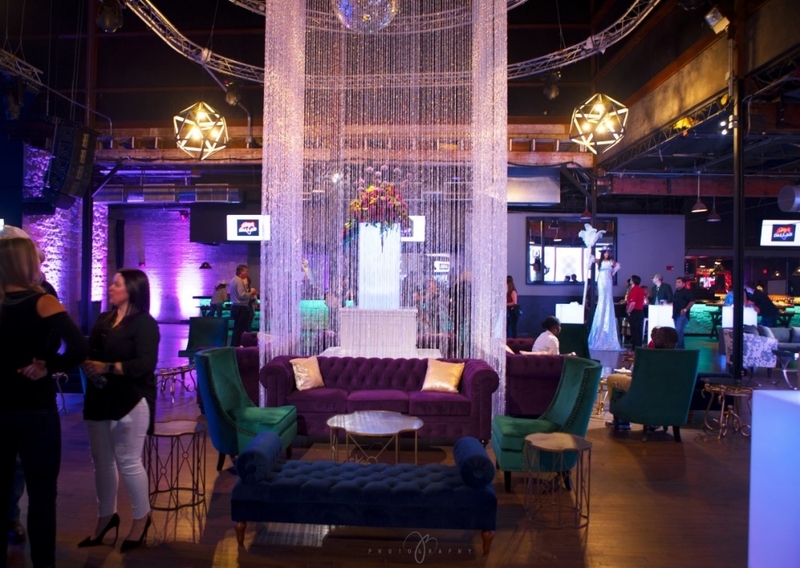 With its innovative event space, CrashedToys Dallas, Texas provides the perfect fusion of rustic and refined with unparalleled catering services and event planning. This facility boasts 30,000 sq. ft. of indoor space featuring hundreds of motorcycles, ATVs and high-end exotic vehicles. This location is ideal for large events, and the built-in bars and TVs spread throughout the event space make it perfect for entertaining guests. State-of-the-art audio and video systems also allow event planners to utilize these features for presentations or other entertainment purposes. Designed to provide the ultimate auction experience, the main showroom offers guests an exclusive look at the inventory sold at these high-bid auctions. Exotic car enthusiasts will find this event venue to be the right blend of “edge” and sophistication for hosting both private and corporate events. CrashedToys has several event spaces available for booking functions of different sizes and settings. At 6,500 sq. 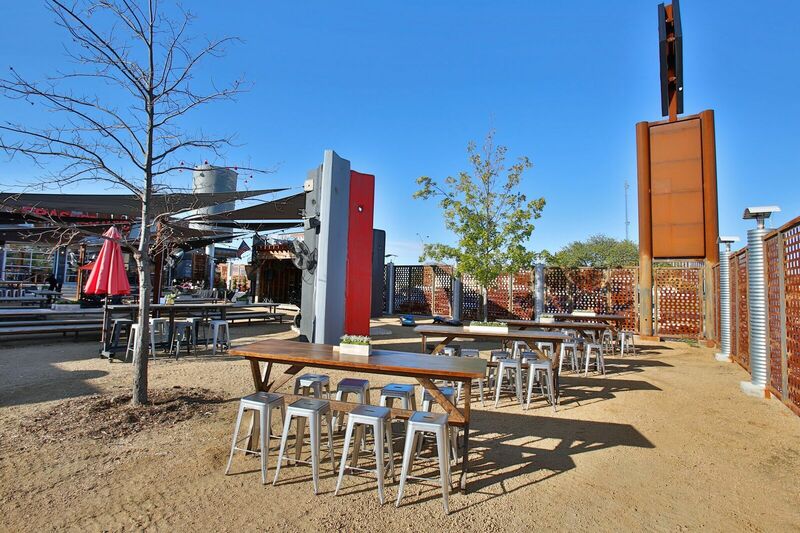 ft., “The BoneYard” is an outdoor event space that offers a lively atmosphere and unique design with hanging lights, fire pits and a custom stage with lighting. The “DeadMan’s” bar is also a staple within The BoneYard, and guests can enjoy the live entertainment and lighting tailored to fit the mood of the night. This space also has both wooden and bar height picnic tables to accommodate 300 seated guests, as well as a standing capacity for up to 600. Serving as the facility’s main point of entrance, “The Cage” is a unique room with approximately 5,000 sq. ft. of space that can be rented for private parties. This event space also offers retractable, custom glass garage-style doors that open to a patio overlooking The BoneYard beer garden. With its black polished concrete floors and fresh and innovative artwork, this room is a steal for any occasion. CrashedToys’ main showroom, “The Clubhouse”, is where all the action takes place with an expansive inventory of exotic vehicles on full display and custom murals and graffiti decorating its walls. With 7,500 sq. ft. of event space available to accommodate different event functions, the possibilities are endless on how this space can be used. This room presents a great setup for event catering and planning with its versatility and ample open space. Various entertainment options and games are also included in the rental fee, giving guests access to the venue’s pinball machines, pool tables and arcade games. CrashedToys is the perfect place to host an event and the picture opportunities are endless with the backdrop of custom graffiti and murals! This classic car-themed venue draws inspiration from the Discovery Channel hit series “Fast N’ Loud” filmed at the Gas Monkey Garage. 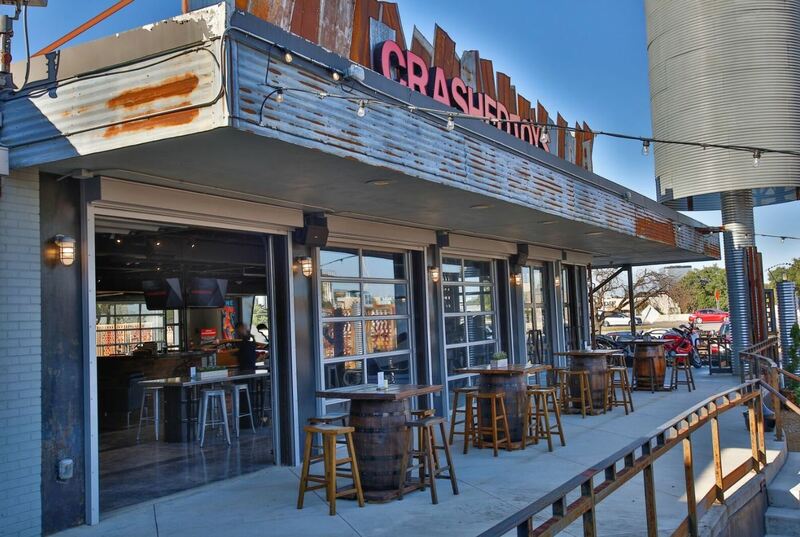 This venue incorporates elements from the show which features motor mastermind Richard Rawlings and mechanical prodigy Aaron Kaufman restoring forgotten classic cars. The giant guitar-shaped bar and concert-quality production equipment attest to the venue’s emphasis on entertainment and “rustic rockabilly” vibe. A variety of different spaces are accessible to guests when booking an event here, including a VIP area, green room, and main showroom. Security and an event manager is also available onsite to ensure a flawless execution. Gas Monkey Live is a great choice for event planners organizing large-scale functions and event catering in Dallas, with the main showroom that accommodates up to 2,000 guests. This venue is tailored to fit a variety of event themes with soft seating, cabana booth seating, and dining furniture readily available. As a premier Dallas music venue, the concert quality stage and sound allow presentations and live entertainment to be successfully integrated into your next event. The venue space is also equipped with video screens to create a Theater-style Corporate Presentation for up to 1,200 guests. Corporate logos and designs can be projected onto these screens to compliment your event design. Furthermore, this space is not just limited to large-scale functions; guests can also enjoy formal seated dinners for up to 900 and reception style events for a guest count of up to 1,700. Our event planners are equipped with the necessary skills and expertise to help make both event settings successful. 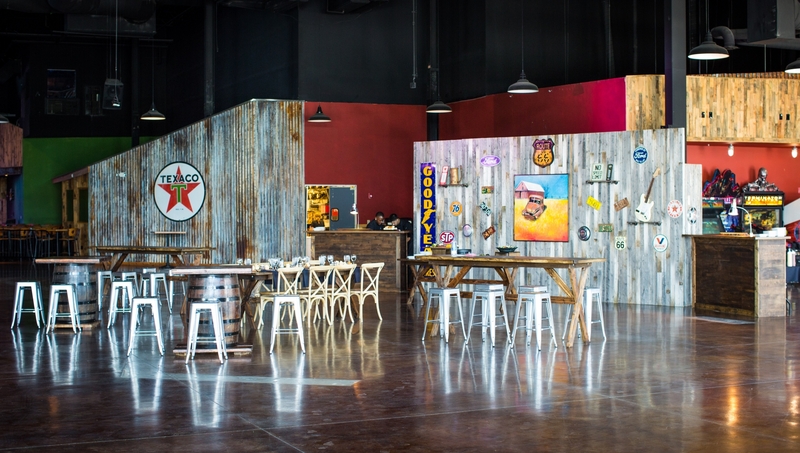 Our partnership with Gas Monkey Live affords us the amazing opportunity to really explore the space’s potential with skillful event planning, custom-designed catering menus and catering services. 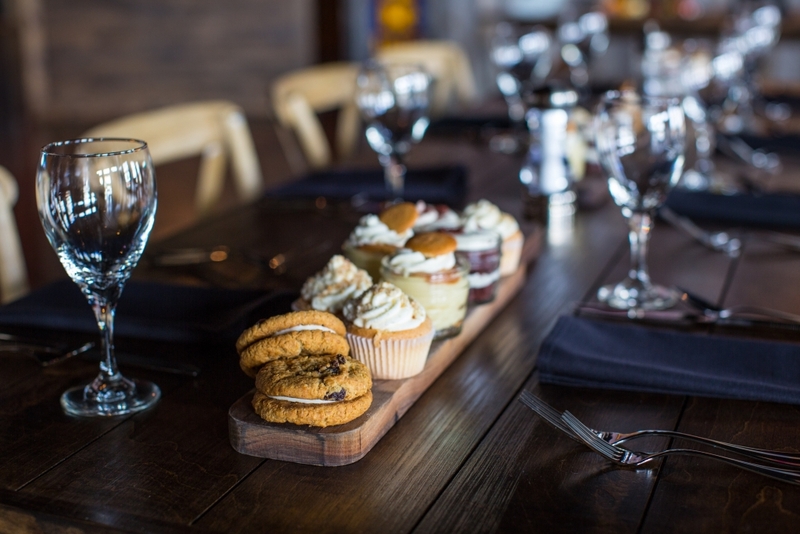 The warm and rustic environment of the event space also pairs well with our chef-driven menus featuring a distinctive Texas twist. 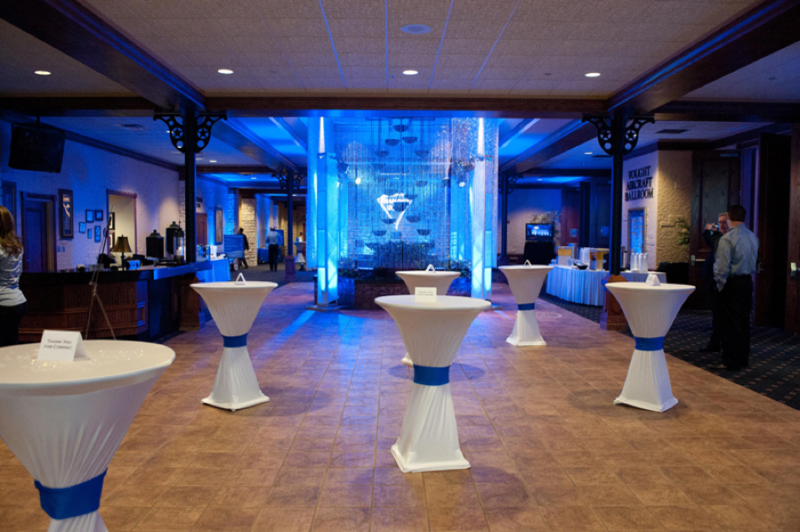 Our sales staff is dedicated to designing memorable events at this venue by creating and fostering relationships with both vendors and clients alike. 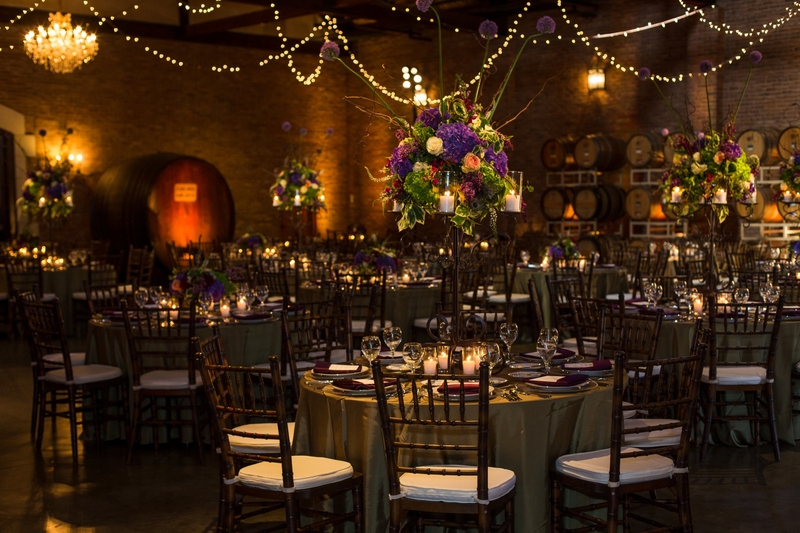 Delaney vineyards may be known for its stunning weddings and beautiful vineyards, but its versatility and refined elegance makes this event venue an excellent destination for both corporate and private events as well. Encompassing Delaney Vineyards’ 8,000 square foot winery is 10 acres of sprawling grapevines. Bearing semblance to an 18th-century French chateau, this picturesque venue is a seamless blend of refined elegance and contemporary charm. The Grand Barrel Room is a beautiful and expansive space that offers intimate lighting and nostalgic traces of Italy in its granite tasting bar. With the variety of lighting packages, this facility has to offer, this space can be tailored to fit any occasion or mood. The vaulted ceilings and oak wine barrels lining the interior brick walls create a warm and inviting atmosphere for arriving guests. 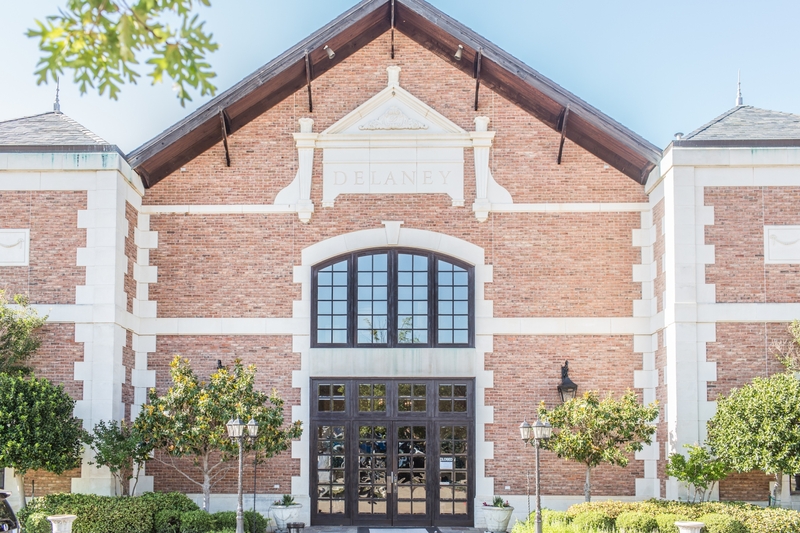 Delaney Vineyards may be the premier choice for soon-to-be brides looking for wedding venues, but corporate and private events can also find equal value in the space’s versatility and generous features. The 1,500 square foot Crush Pad is an outdoor event space that provides endless photo opportunities against a backdrop of green vineyards. Heaters, fans, and roll-down screens are provided to accommodate guests during the changing seasons to maintain their comfort and viewing experience of the beautiful vineyards. 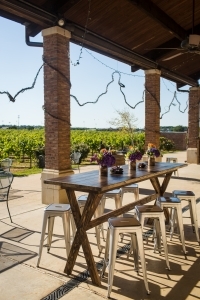 The Crush Pad is an excellent place to host your next corporate event as guests can enjoy the open space and explore the vineyards firsthand. A 1,000 square foot Tank Room is also available for event bookings, featuring stainless steel fermentation tanks that allow guests a peek into the winemaking process. Popular wine selections to feature with your plated dinner or cocktail hour include Cynthiana, Muscat Canelli and Three Daughters. In-house amenities such as unlimited padded white chairs and 60” round guest tables provide flexible accommodations for your event planning needs. A VIP wine tasting and planning session to finalize the details 30 days before your event makes this venue a premier location for hosting both corporate and private functions. The venue also provides two dedicated event staff to oversee all event functions and ensure a successful and seamless event. 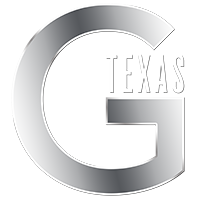 As one of their featured catering companies, the G. Texas Culinary team is always excited to create custom menus and dishes that reflect the client’s vision and our passion and expertise. 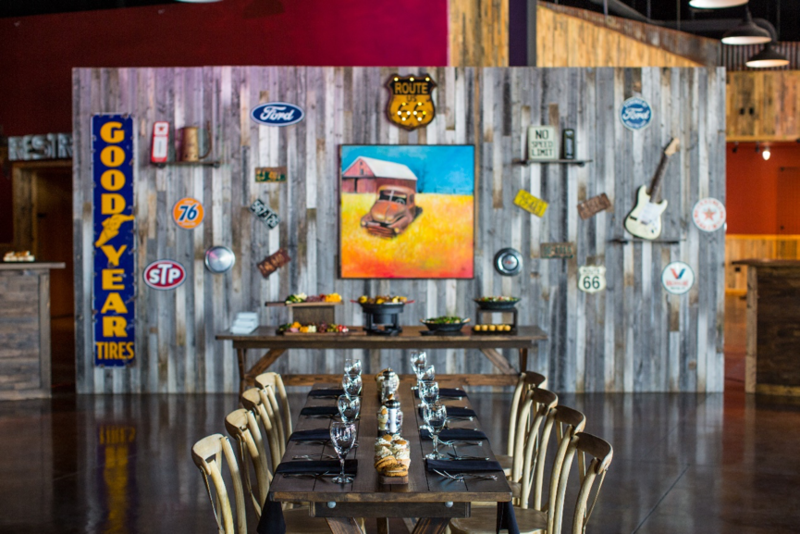 Gilley’s venue provides a charming elegance that will make your next event both striking and memorable. Their highly-skilled sales staff and spacious accommodations create a perfect environment for hosting corporate events, banquets, concerts, weddings and more! With over 90,000 sq. 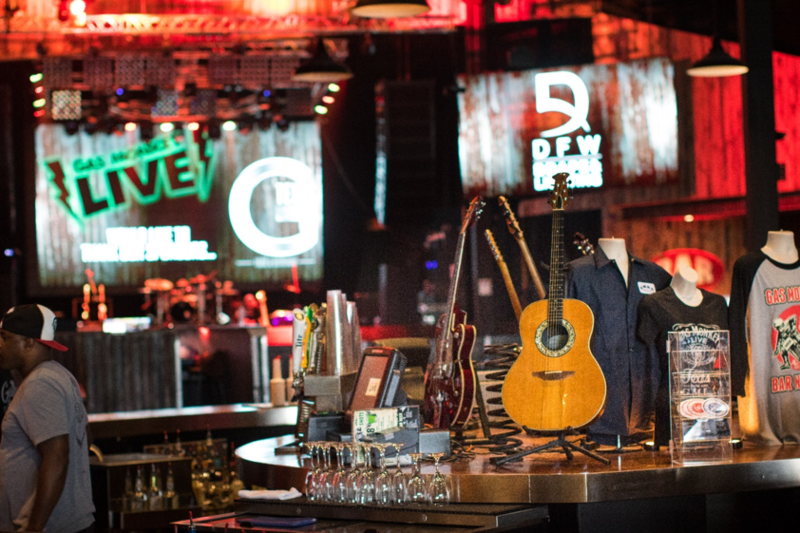 ft. of space, Gilley’s Dallas is an incredible venue to host large-scale events. This venue offers over 8 different event spaces to accommodate parties and events of varying sizes. Each distinct room emphasizes the rustic qualities and western elegance that’s attributed to Texas culture. Event planners can take advantage of the multiple rooms this facility has to offer, each with its own unique flare and capacities that range from 500 to 3,500. Whether you are wanting to book an event here using the entire facility or an independent venue, you will be pleased to know that you have more than one option to choose from. The knowledgeable staff at Gilley’s provides a wide range of in-house services and accommodations to make your next event a success. From custom catering menus created by the chefs here at G. Texas, to the incredible concert-quality stage and sound, the staff is equipped with all the necessary tools to help you plan your next special event. This venue is no stranger to large-scale events, and the amount of services and expansive space that Gilley’s Dallas has to offer is a direct reflection of this. 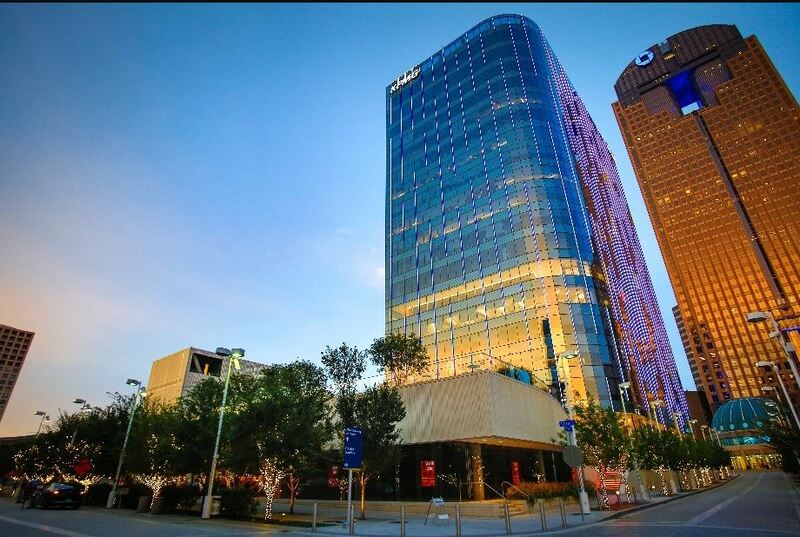 With its central location in the heart of Dallas, guests can enjoy the many benefits and professional connections that this city has to offer. The staff’s fostered relationships with various vendors and production teams makes booking events here as stress-free as possible. The elegant western décor and intimate lighting also makes this venue perfect for hosting weddings. 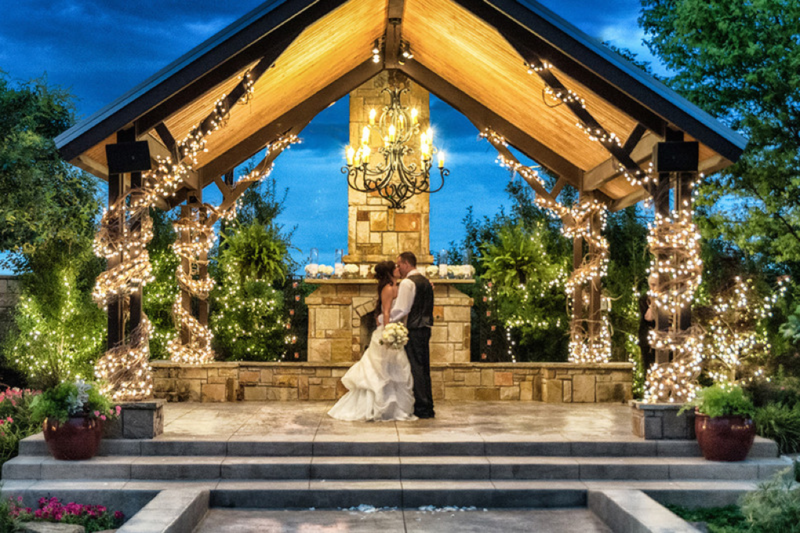 Special accommodations for weddings include a bride dressing area, valet or public parking, outdoor lighting, podium and/or stage, dance floor, and more! Gilley’s takes pride in making your special event memorable and the G. Texas Catering family is proud to be one of their featured partners! If you are interested in booking this venue for your next corporate or private function, feel free to reach out to one of Gilley’s Sales Professionals at (214) 421-2021. Featured Venue: Community Beer Co.
G Texas is a proud partner of the Community Beer Co., and this week we’ll be highlighting some of the incredible features that this venue has to offer. 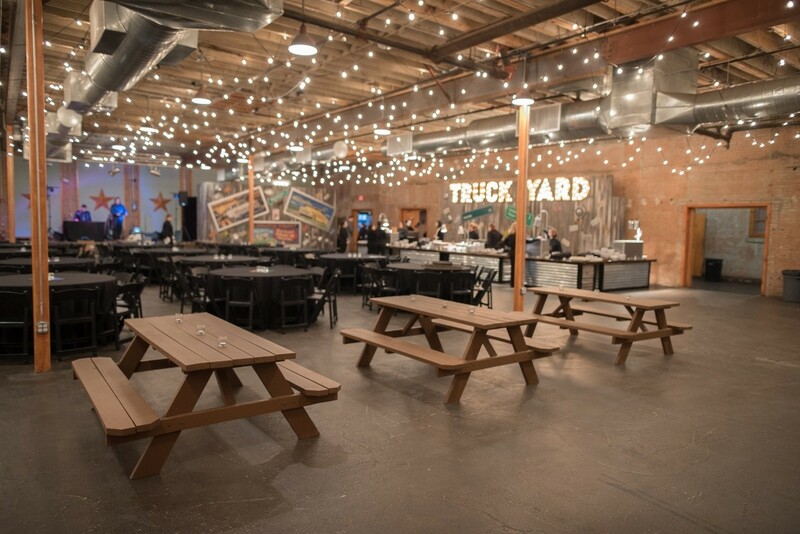 From their variety of IPAs, Stouts and Ales to the venue’s rustic qualities, this event space is ideal for hosting both corporate and private functions. For beer enthusiasts, Community Beer Co. is the perfect place to sample the highest quality craft brews at your next event. This spacious and centrally-located facility is an ideal gathering place for the community, and its rustic appearance and ample space accommodates for a wide range of events. For planners, this venue is a blank canvas of event space that can be transformed to fit both casual and formal functions. From corporate events, weddings and private parties, to meetings, presentations, and fundraisers, this venue has the capabilities to host a wide range of event themes. 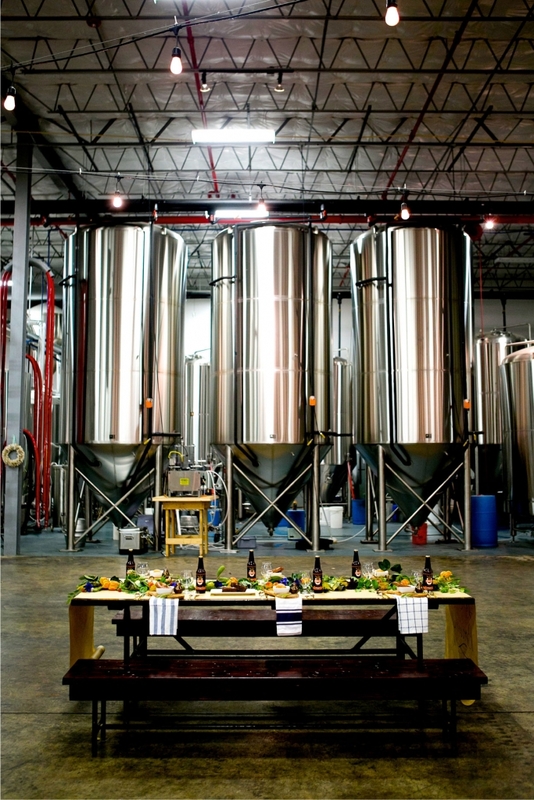 Community Beer Co. offers customized packages, centralized AC and Heat, full A/V capabilities, tables, chairs and linens, a logistics coordinator, and more for your specific event needs. 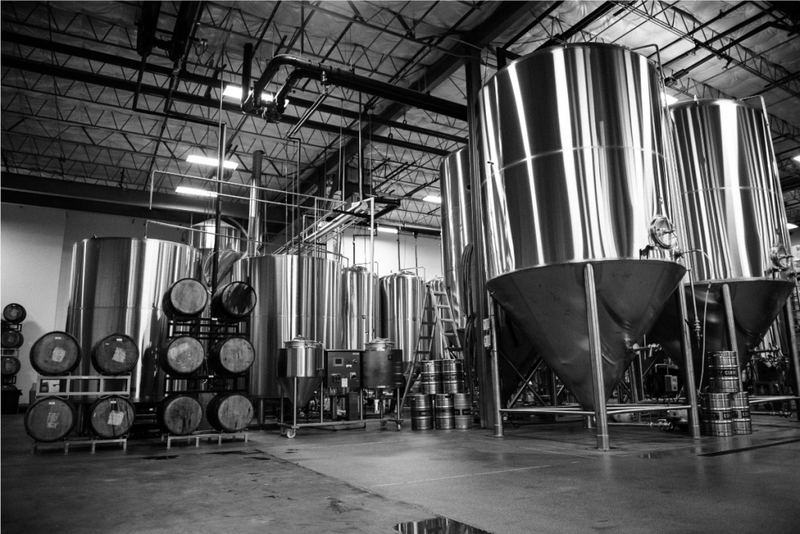 With guided tours that center around the concept of “Community”, guests can expect to feel at home while learning first-hand about the brewing process. Giant projection screen TV’s are also available to visitors as they sample a variety of IPAs, Stouts and Ales. Choose between their seasonal Barrell-aged Legion stout with notes of roasted malt and chocolate or their popular Mosaic IPA that boasts tropical fruit aromas while you make your way around the facility’s taproom. 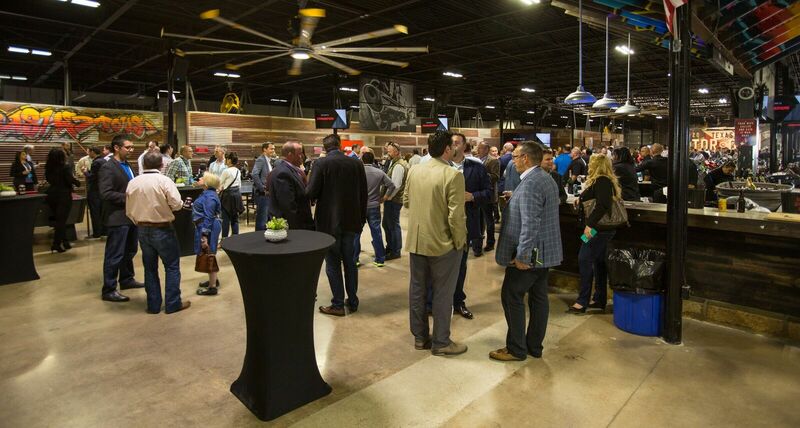 This is an incredible venue for guests that are looking to combine the perfect blend of beer and fellowship at their next event. If you are interested in booking this venue for your next corporate or private function, feel free to reach out to one of our Sales professionals at (214) 421-0774. Each week, we’ll be featuring some of the best event venues to host your next corporate or private event. Whether the event is large or small, these event venues are guaranteed to offer a little bit of everything for your guests. 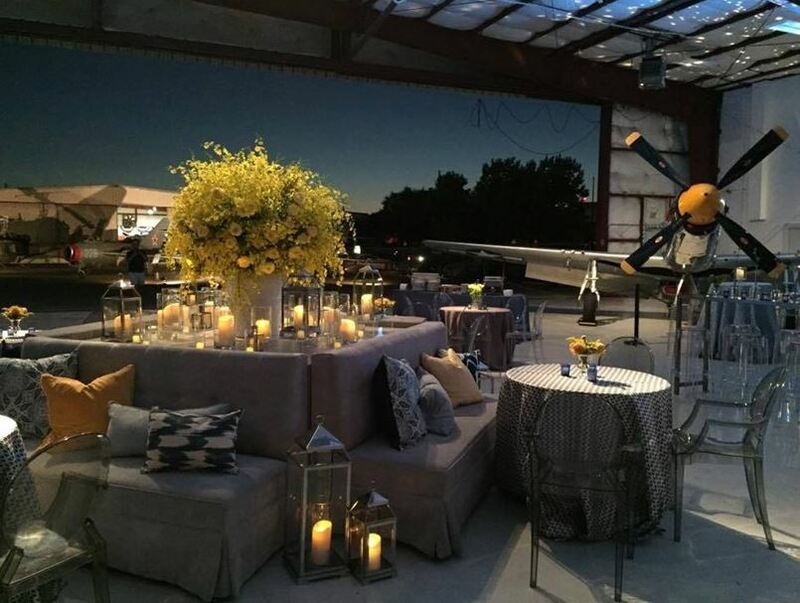 The Cavanaugh Flight Museum in North Dallas is a far from ordinary venue to host your next corporate event. This non-profit organization keeps American aviation heritage alive by restoring, operating, and maintaining vintage aircraft. With this unique opportunity to view and explore aviation history, guests are certain to leave with lasting memories. This venue consists of 4 distinct event spaces and over 45 impeccably restored historic aircraft spread throughout the museum’s 50,000 sq. ft of space. It not only offers an indoor event space to host gatherings but also an outdoor event area to accommodate guests who prefer the crispness of the open air. 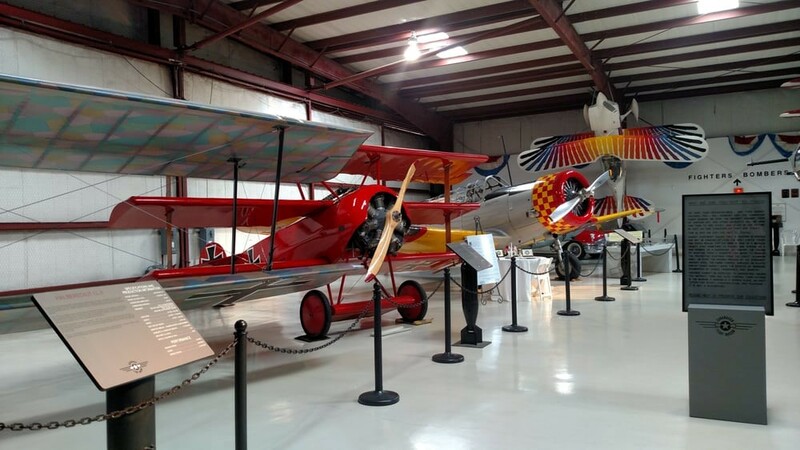 The museum is passionate about relaying the rich history of their collection and provides complimentary guides to transport guests through American aviation history from the 1920’s through the present day. The museum also offers an ample amount of space that can be transformed into private parties, corporate events, and even weddings. Specialty event rentals and customizable packages that include state of the art lighting, a professional sound system, and a ceiling-mounted projector can accommodate formal or casual events. Companies large and small planning to book an event here can expect to receive a wide range of accommodations tailored to fit the needs of their specific function. 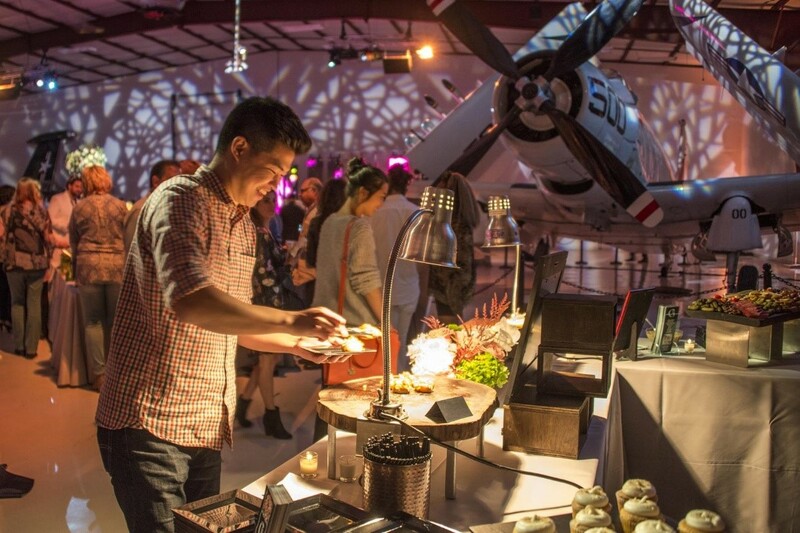 The backdrop of vintage aircraft provides a unique setting that encourages interaction and lively conversation. With their art gallery and informative plaques to guide guests along as they explore, there is more than enough to keep guests entertained during their visit. Regardless of whether you’re an aircraft enthusiast or simply an interested party, The Cavanaugh Flight Museum provides an incredible opportunity to journey into American history and come away with remarkable photos that capture the essence and vitality of American aviation. With major corporate headquarters and offices relocating to Dallas, the Event Planning Industry is expected to experience a spike in event activity. The relocation of companies like Liberty Mutual, FedEx, JP Morgan Chase and Boeing are bringing an influx of business and jobs to the Dallas area. 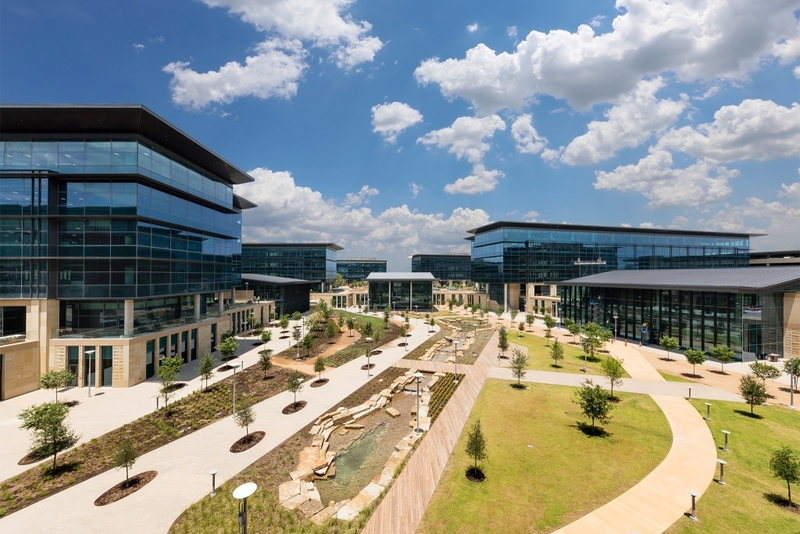 Toyota is the biggest of these additions to the Legacy West project in Plano, with an estimated 4,000 jobs to be brought over to its new headquarters. These developments are expected to add nearly $1 billion to the Plano economy and provide local economic growth as well. With Dallas’ central location and economic incentives, more corporations are looking to relocate their offices and be a part of the upward mobility of the Texas infrastructure. So what does this mean for the event planning and catering industry? The relocation of major corporate offices to the Dallas area causes a ripple effect on other industries, and more specifically, the event and catering industry. In addition to providing economic growth for the local economy, these businesses will also connect with industry professionals to help them host corporate events and meetings. An expected increase in dining activities will bring an influx of corporate employees to local restaurants and catering services. For the G Texas Catering Family, this is not only an opportunity to connect with new businesses, but to also welcome them with our regional flavors and Southern hospitality. We are excited about the culinary innovations and special events in store for us with these new developments. It doesn’t matter if your company has 10 employees or 10,000, planning corporate events on your own can be quite time-consuming and stressful, especially when you’re having to maintain your current responsibilities while doubling as an event planner. To help you be the ideal event coordinator for your company, we’ve got 10 things that’ll you certainly want to know before you start planning any corporate events. The worst mistake you can make when planning corporate events is to not start with a clear checklist and plan of attack. 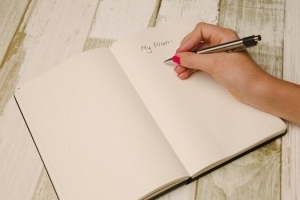 The main items you want to have on an event planning checklist include: setting a date, deciding on a budget, booking a venue, deciding on food catering, booking guest speakers, creating and sending out invitations, etc. 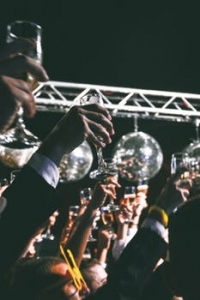 First and foremost, you need to set your budget for planning corporate events. When you’re thinking about this, remember that your costs don’t just include booking the venue, catering services, decorations and any special guest speakers/ entertainment. Your budget should also consider the cost of printing any handouts, presentations, signage and purchasing awards if applicable. While some corporate events may not call for a guest speaker, if yours does, you’ll want to book them as soon as possible. Make sure that you have a few options for guest speakers because you never know if your first choice will be available. A good rule of thumb is to have two to three times as many guest speakers in mind than you do slots. Even if you have your heart set on a certain venue for your corporate event, it’s always best practice to have several in mind. If the venue you want is on the pricier side of your budget, you may want to consider another venue. However, you could also adjust your costs elsewhere such as with guest speakers or food. For the most cost-effective corporate event, you should get multiple quotes from various catering services. When looking at catering companies, you want to consider their entire catering menu and craft the meal from there. Think about the style of event you want to have, and that will help you decide on food. If it’s more of a laid-back event meant for people to have a good time, then you can never go wrong with BBQ catering! To ensure that everyone you invite will be able to make it, you want to send out invitations for your corporate event as soon as possible. Even if it’s a quick email to the whole company letting them know of the dates and telling them that an official invite with more information will come later, that’s fine. This is all about making people aware of the event. If your corporate event is going to be for more than just employees and clients, you’ll want to make that very clear in the invite and make sure you get an approximate headcount. This number will be extremely important, and you should preemptively have a ballpark number in mind when booking the venue. Do you plan on giving out awards or having guests speakers or anything like that? If so, it’s important that you think about how you want the event to flow. It’s best to create a “Run of Show,” which outlines the event step by step. When guests will arrive, when they’ll eat, when the guest speaker will talk and so on and so forth. The last thing you want is to put in all this work just to have your guests feel awkward or not know where to go once they arrive. You should have a dedicated person or group of people who will welcome your guests and show them where to go to check in or get to their table. Last but not least, you’ve put in all this work as your company’s event planner, and now it’s time to enjoy all your hard work. Go talk to your guests, and engage in discussions with clients. However, make sure you stick to safe topics of discussion and avoid any red button talking points. 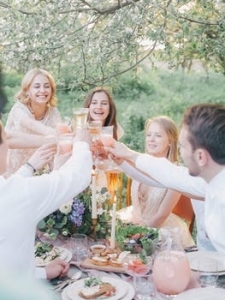 At the end of the day, if you’re having fun at your event, then chances are your guests are having a good time too. 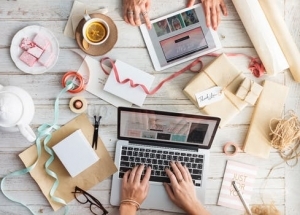 Being your own event coordinator can be hard, but it doesn’t have to be. 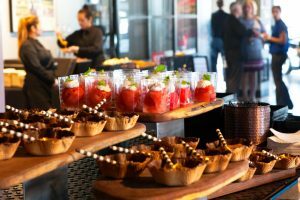 Keep these 10 things in mind the next time you’re planning a corporate event, and the process will certainly be easier. Get Assistance for Your Special Event!